The school psychologist is a member of the Student Support Team at Wasco School. The Student Support Team meets weekly to discuss students who are having academic, social or emotional issues. 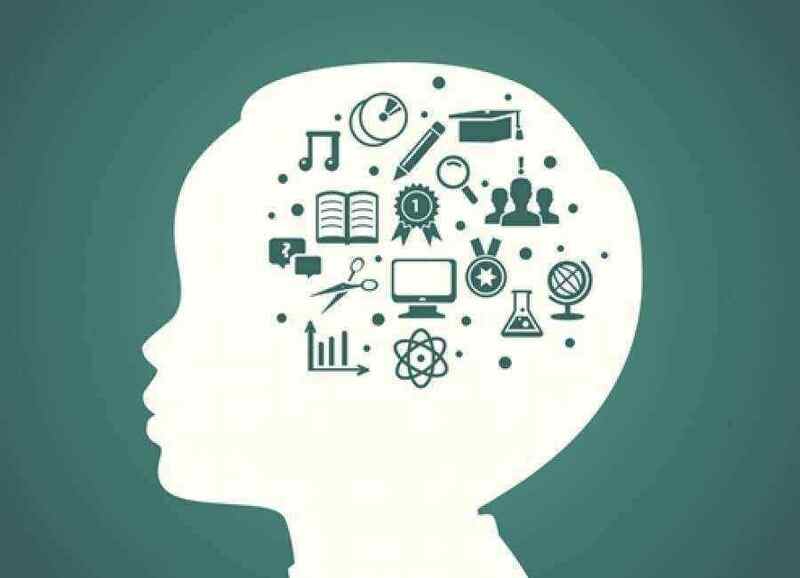 The school psychologist works with the team, parents and teachers to help develop interventions so that the student can be more successful in the school setting.